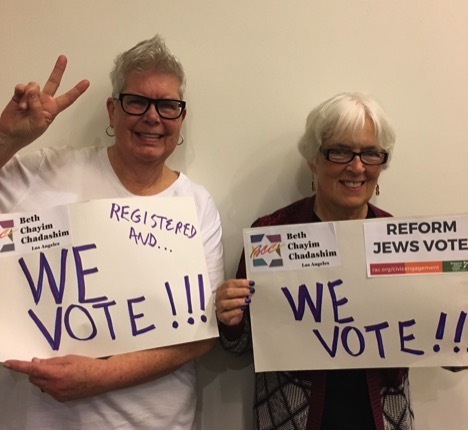 Thank you to everyone for responding to our BCC Voter Registration project – and most importantly, being registered to vote. By the time you read this, Election Day (November 6) will be near or will have passed. 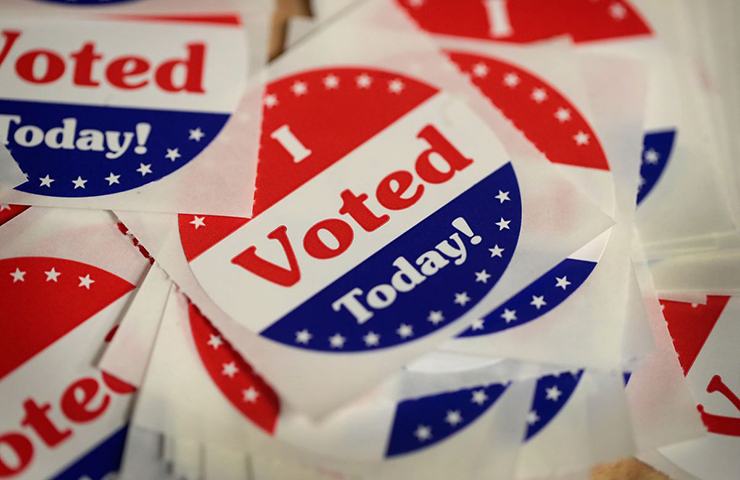 No matter what, we participated more than in any other midterm election. 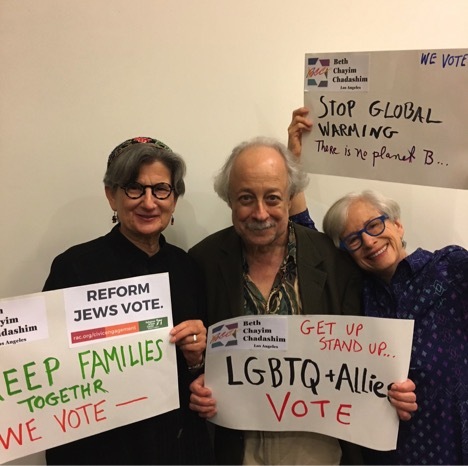 We worked in conjunction with the Religious Action Center of Reform Judaism’s national initiative to support each congregation to become a 100% Voting Congregation. 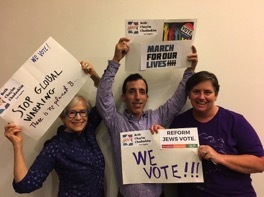 It is important that Reform Jews show up as people of faith to call attention to issues of moral significance that matter to us as we consider who leads our communities and represent our interests. WHAT DID WE ACCOMPLISH AT BCC? We sent a personal email to each of our BCC community members, asking if you are registered. You answered “yes” in huge numbers (the tally is not yet completed). 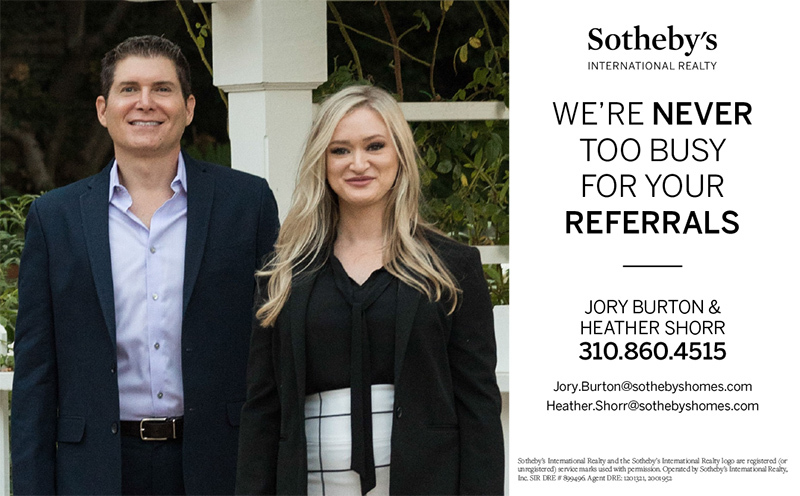 We had a social media campaign on Facebook, posting energetic poster reminders of BCC members to BCC’s Facebook page and to the Religious Action Center’s California page. Some BCC members shared the pages with their own Facebook friends, thus expanding our reach. Once we all know the fruits of our labors in the midterms, let’s face forward and decide what needs doing next! 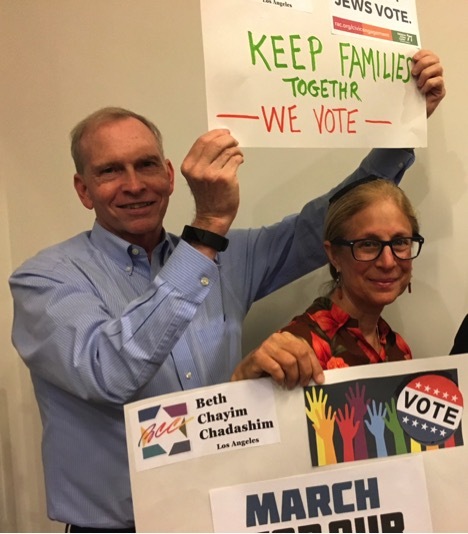 As we prepare to go to the polls on November 6 for the important midterm elections, Rabbi Lisa offers the following voting prayer written by her colleague Rabbi David Seidenberg. 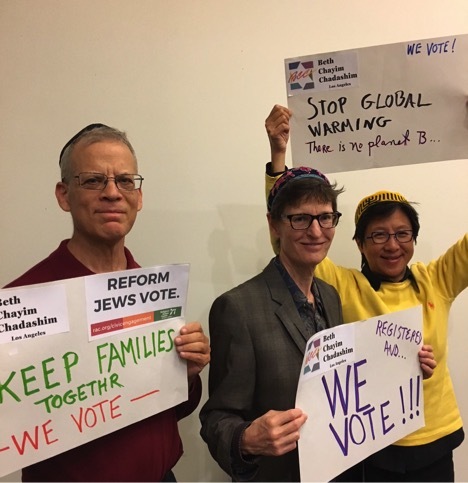 If you can’t pray in a voting booth, where can you pray? And where would you need more to pray? This prayer is not about casting a winning vote or supporting a particular party. It’s a prayer that peace may come through whomever is elected, on behalf of the whole planet. 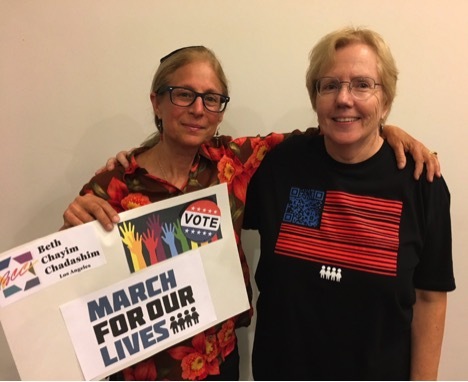 It’s also more than that: you, the pray-er, are invited to add your own pledge that embodies the ideals you are praying for and voting for, to live your prayer. This pledge is based on the Jewish custom of pledging to give charity, when going up to the Torah. What is your pledge on the occasion of “going up” to the voting booth? The two lines following this pledge express the intention to act in the highest interests of all creatures. Please modify these lines to express in your own words why you act. 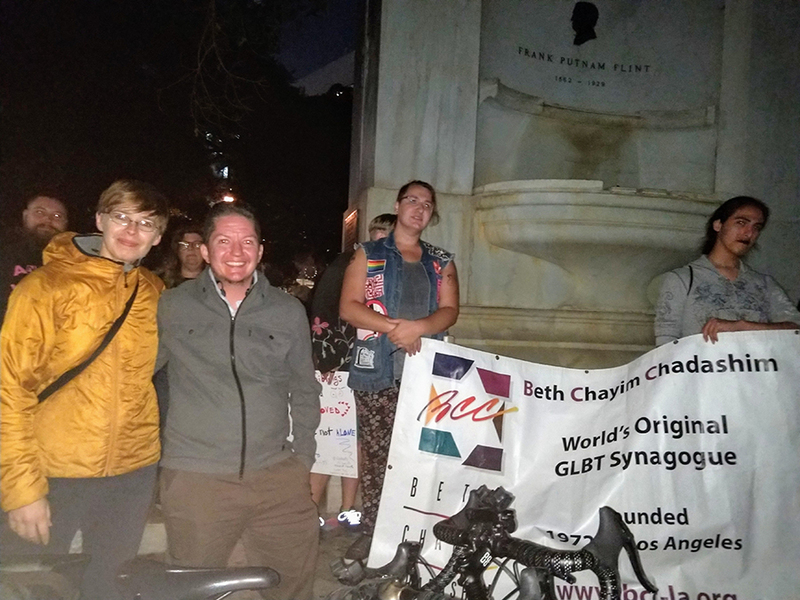 BCC members came out recently to support trans people in our community and beyond who are struggling and fighting for visibility and rights. 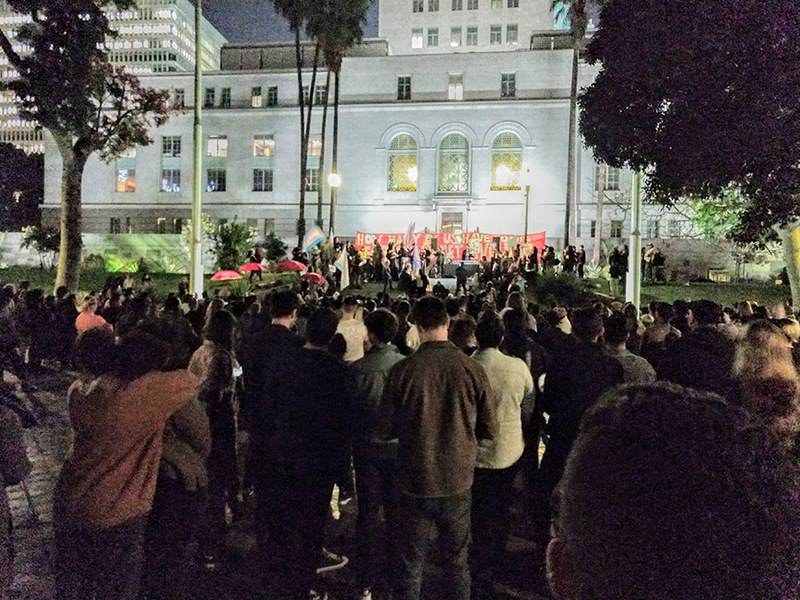 These photos are from the Trans Visibility Rally on October 22 in front of Los Angeles City Hall.